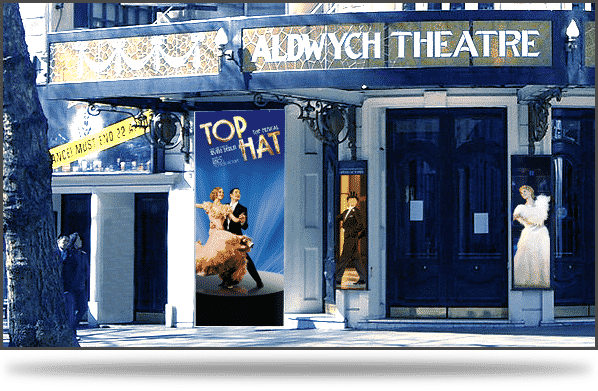 The Aldwych Theatre opened in 1905 as a companion to what is now known as the Novello Theatre, and spent its first few years hosting a number of musical comedies. In 1909, it presented the first English performance of Anton Chekov’s The Cherry Orchard. Between 1925 and 1933, Ben Travers produced a series of farces for the theatre, now known as ‘The Aldwych Farces’, which proved wildly popular. Touring companies had to be sent out to present them, and the majority of the plays were adapted for film, with as many of the original stage cast as possible. 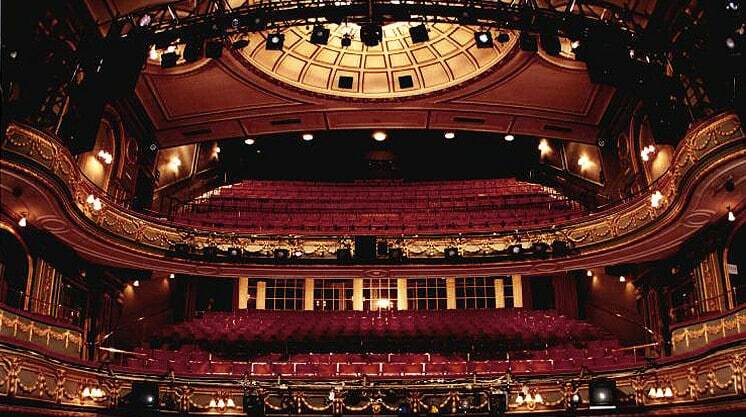 In the mid to late 20th Century, the theatre would play host to some truly iconic theatrical performances. In 1949, Laurence Olivier directed a production of A Streetcar Named Desire, which starred Vivian Leigh (who would go on to win an Oscar for the same role in the film adaptation 3 years later), and throughout the 1960’s saw world premieres of The Homecoming and The Collection, written by Harold Pinter. 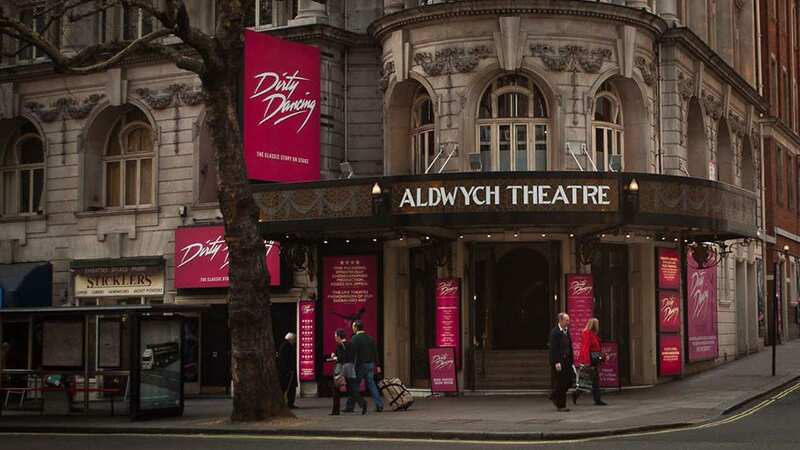 On 15 December 1960, the Royal Shakespeare Company made the Aldwych its London base. While it announced the RSC would remain there for 3 years, they ended up staying for 21, before moving to the Barbican Arts Centre in 1982. Famous productions out of the numerous that ran during this time were The Wars of the Roses, The Greeks, and David Edgar’s 8-and-a-half hour adaptation of Nicholas Nickleby. 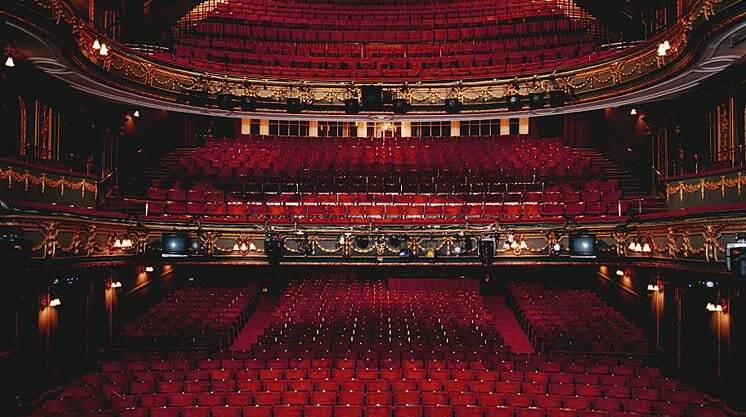 When the RSC left, the theatre was sold to Nederlander Organisation. 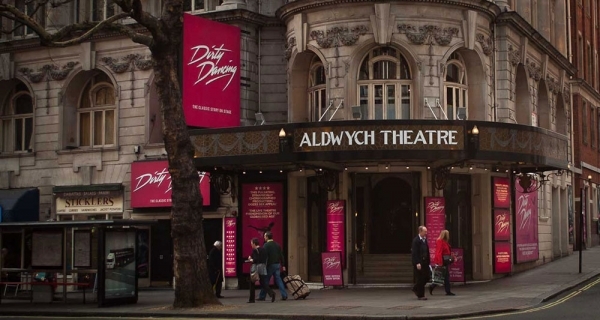 In recent years, the theatre has played host to a number of musicals, including Whistle Down the Wind, Fame, Dirty Dancing, Top Hat and the short-lived Andrew Lloyd Webber musical Stephen Ward. Since then the theatre has played host to the hugely successful Wolf Hall/ Bring Up The Bodies and Burn The Floor. 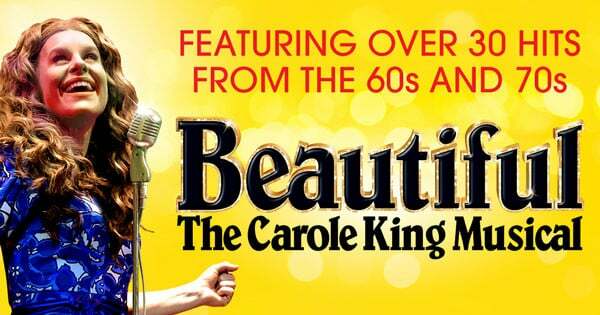 Beautiful – The Carole King Musical will open in 2015. Wheelchair accessible entrances and seating are available. Adapted toilets are located in the theatre foyer. 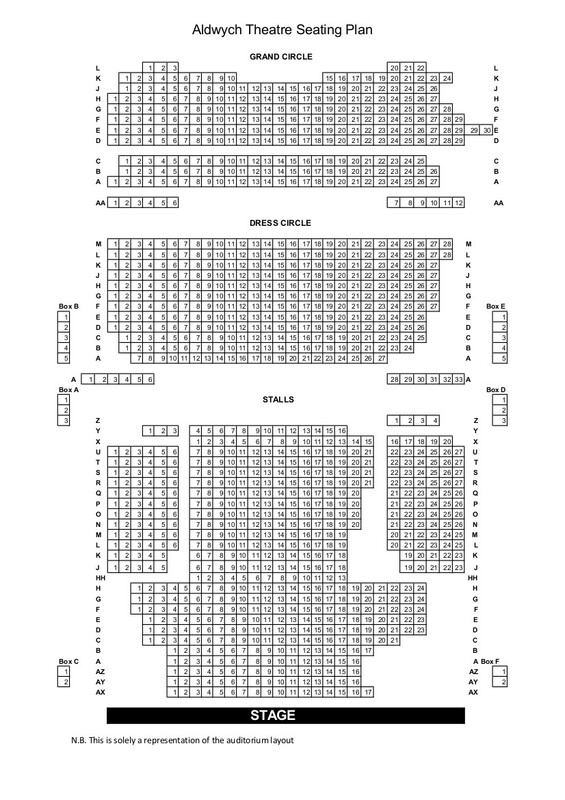 There is an infrared loop system working throughout most of the auditorium (The system operates in the following seating areas: Stalls Rows E – P, Dress Circle rows A – K and Grand Circle rows A – K). Guide dogs are welcome everywhere in the theatre, and may be taken into the auditorium or looked after by theatre staff if required.